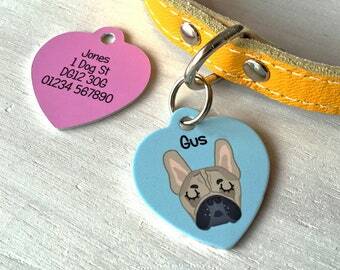 Personalised Dog Tag. 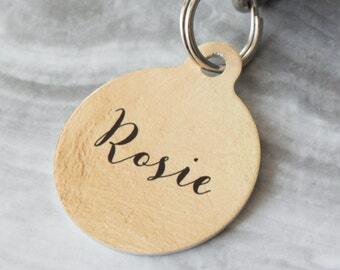 Put your dog's name on an aluminium round disc featuring a hand-stamped puppy. 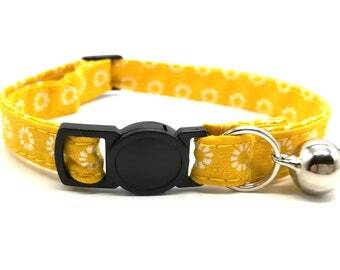 Pet Id Tag. Pet Name Tag. Gift Boxed. Matching Leashes. 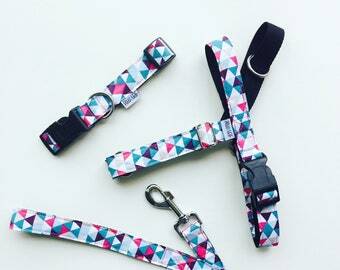 Colorful Leashes. Strong Leashes. Long Leashes. Aztec Leashes. 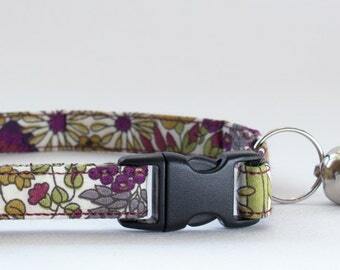 Pattern Leashes. 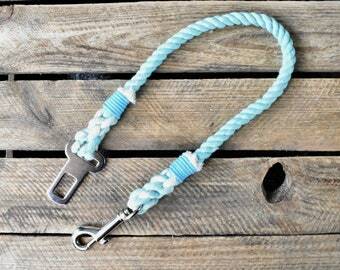 Blue Rope dog Collar. 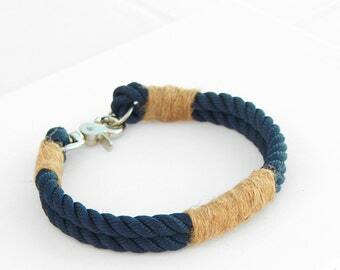 Nautical rope Collar whipped with Hemp String. 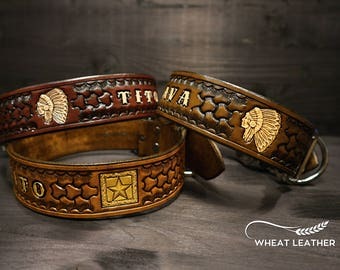 Navy Style dog Collar.